Light-duty storage boxes offer a sturdy corrugated construction for strength and value. String-and-button closure secures box contents. 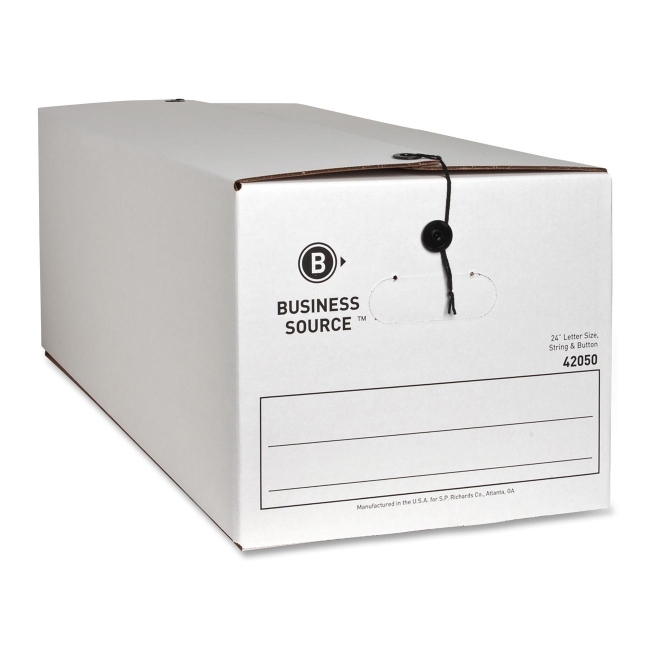 Storage boxes are ideal for storing and transporting files. Average amount of evenly distributed weight that can be safely stacked on top of each box is 350 lb. 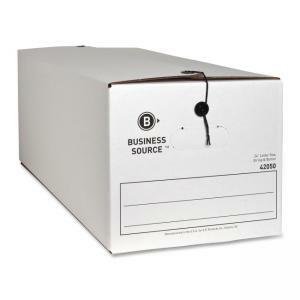 Each file box contains 65 percent recycled material.